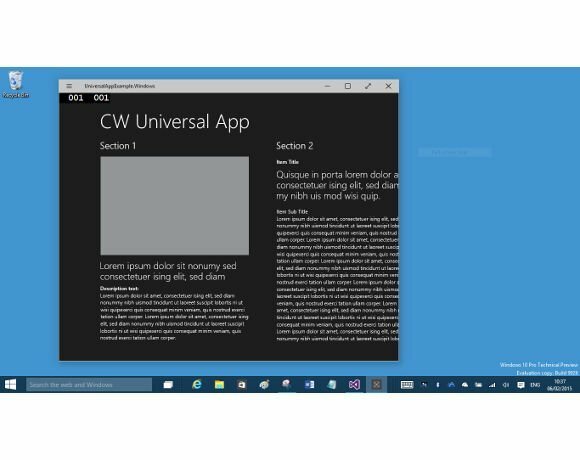 Adoption of universal apps has challenges, but Windows desktop apps have problems too, which is one reason why activity in the consumer space has largely shifted to mobile apps. In principle, the universal app platform is a better one for businesses, thanks to the improvements in security, deployment and mobile usability outlined above. Whether that is enough to overcome the Windows legacy problem – made worse by low adoption of Windows 8 – is currently an open question; but Microsoft’s new app platform is at least worthy of consideration.